ReWorks Upcycle Shop will now be carrying SweetC Designs! 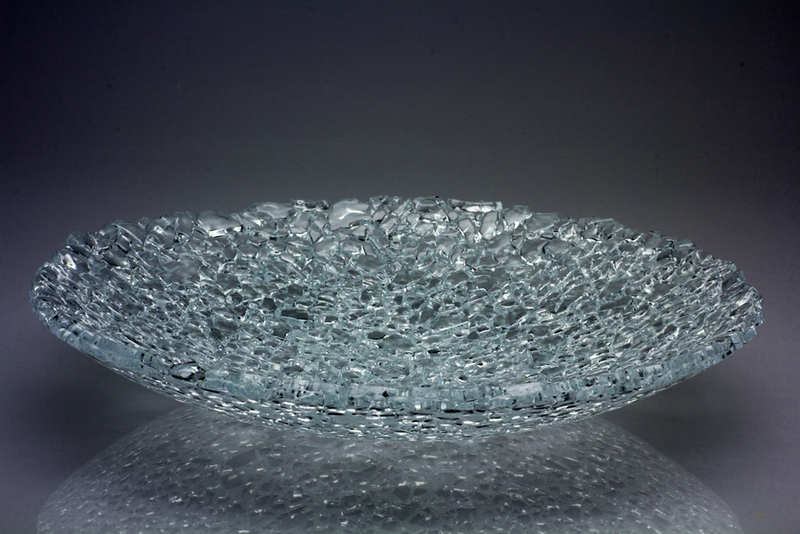 I am super proud to announce that sweetCdesign's Ice Cluster and Glacial Series recycled glass designs can now be found at ReWorks Upcycle Shop! 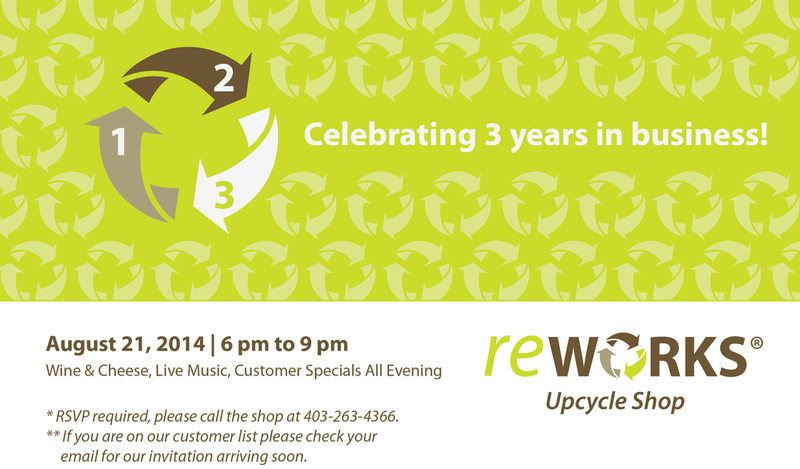 ReWorks Upcycle Shop is a beautiful boutique in Inglewood and showcases art, design, housewares and more that feature upcycled materials. They will be having their 3 year Anniversary Party on next Thursday, August 21st from 6-9pm, with wine, cheese and a special display of my work. Please come down and support your local shop owners, artists and especially the environment and purchase some great upcycled wares while enjoying some wine and good company!